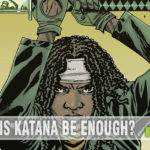 Imagine you are a powerful Samurai or Ninja of ancient Japan, a master of the martial arts. 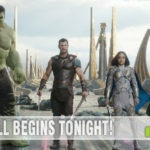 Do you possess some other “super” power you can wield over your opponents? Hold these “Jishaku” in your hand. 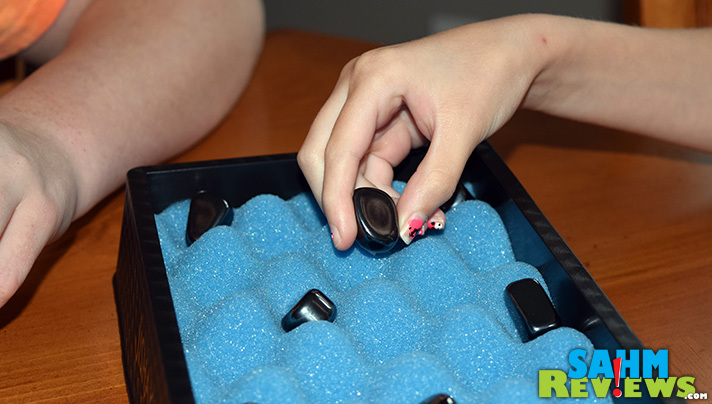 With these magnetic stones can you focus your mind to alter your personal magnetic field and the force fields of objects around you? Hold them…and feel their power! Can YOU control them? 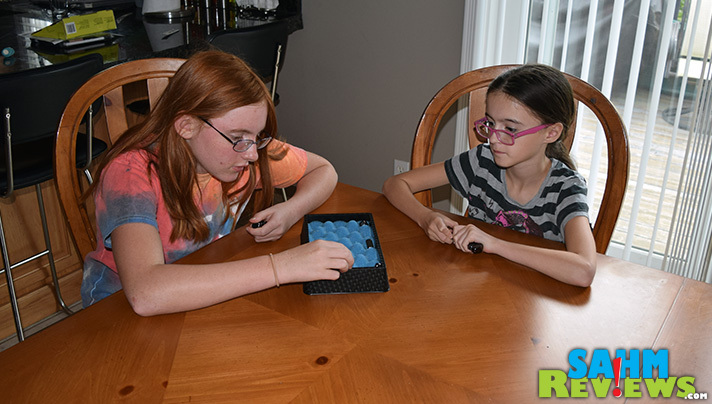 You board area is made from egg foam (think of foam designed to cradle eggs) and the object is to place your pieces in the cavities without attracting other pieces already played. Because the pieces are magnetic, even the slightest movement or mistake while placing will cause them to snap to each other in a sound that I can only describe as buzzing bees. To win, you simply have to be the first person to successfully place all nine of their pieces on the board. Sounds much easier than it is, as when you fail to place one and it attracts others, you must collect them all into your hand. 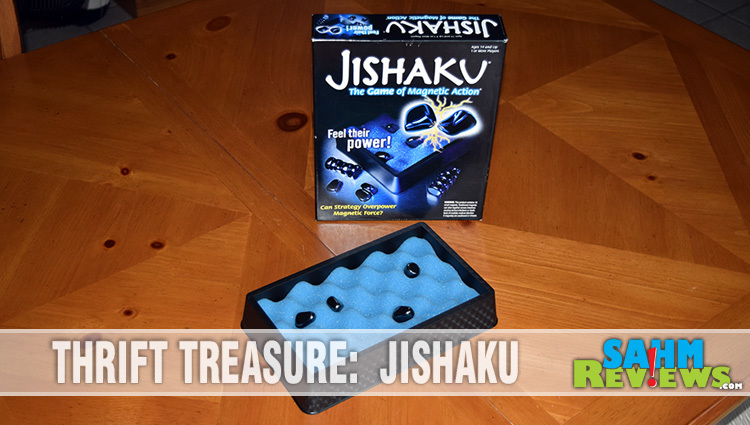 Like other abstract games of this type, Jishaku is very quick to set up, learn and play. 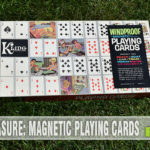 Because of the nature of the components (strong magnets), it is recommended for ages 14+. Offered by many different manufacturers over the years, you will probably be able to find a copy at your local thrift store or yard sale pretty easily. But in a pinch, it is also available on Amazon and in local retailers like Barnes & Noble if you want your copy fresh. Such a simple concept but fun! 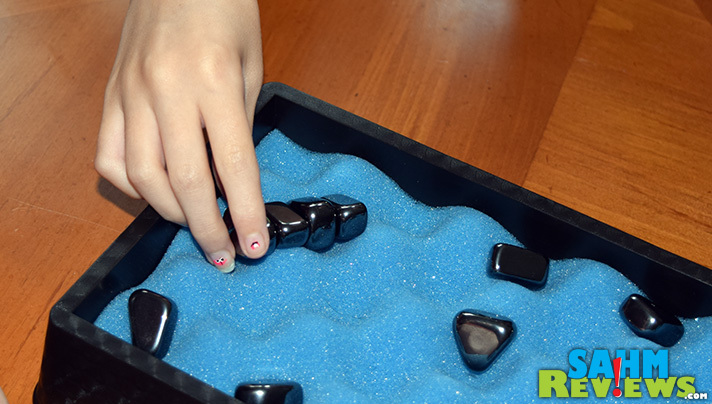 A game w/Magnets – interesting…. 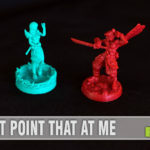 I could definitely see myself getting fully involved with this game–and no it would not be easy!! Such a simple yet awesome game. I love that the board is made from egg foam. Having simple materials makes it less intimidating to players. What a great game suggestion for older kids. Thanks! It looks like a challenging game, I like it! I like the sound of this game. It requires brain power and learning, to manipulate piece after piece. That just looks like way too much fun! I love the whole concept and it would be suspenseful wondering if they’re going to connect! I would love to try this game – I love a challenge! THIS sounds like so much fun! I really want to try it! Super power?! My nephews would love this game, but they’re just a bit too young according to the recommended age. That does sound like a fun one. I am sure my kids would think they had mastered it before even playing, but it’ll be much tougher. I love games like this! And you know, you can take this anywhere too. When you’re waiting at a restaurant, waiting at the doctor’s office, such a good way to entertain! That looks like a great one to add to family game night!